Despite Mark Zuckerberg's reassurances that we're in complete control of our Facebook data, the company is still having privacy problems. 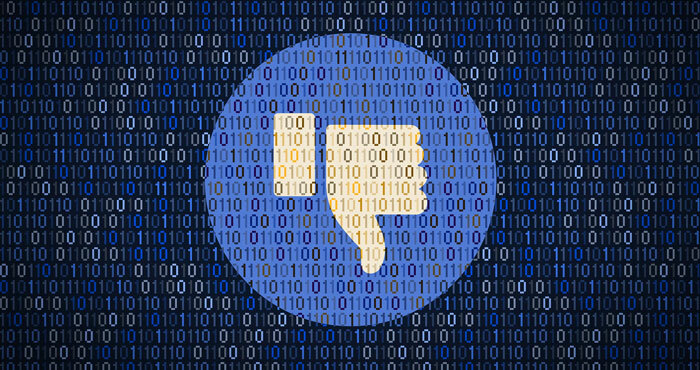 Facebook recently announced that a bug made the posts of 14 million users public without their knowledge. That's quite a mistake when we only just found out Facebook has been freely sharing our data with third-party companies, and, before that, let Cambridge Analytica collect 87 million people's personal information. So how did this latest privacy debacle happen? It was a small software bug with big consequences. 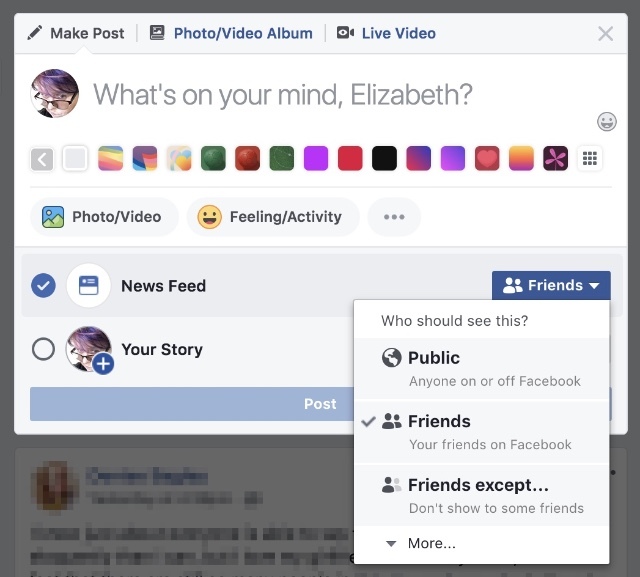 When you make a post to Facebook, it always asks who should see the post: your posts can be public, only visible to friends, only visible to certain friends, or only visible to you. Usually, Facebook remembers whatever you last set this to, automatically publishing your posts to the same audience you did last time. It's a convenience that lets post without tweaking your settings each time, but that simplicity means most of us don't pay attention to that setting. And when this bug caused the setting to default to posting publicly, many Facebook users probably didn't notice. While you could still manually change the setting so anything you posted was private, you would have to notice that the default had changed. And since no one knew Facebook was making privacy changes, it was easy to miss. That means you could have made some of your private thoughts public. The issue only affected posts from May 18 to May 27, 2018, and didn't affect posts made before or after. But that's was still enough time for 14 million users to have made public posts — some of which were surely unintentional. If you were affected by this bug, Facebook should have notified you. Still, it's a good idea to browse through your profile and make sure no posts in May were accidentally made public. It's never a bad idea to review your general Facebook privacy settings, too. Just click the triangle in the upper right of your Facebook page and navigate to Settings > Privacy, then look at "Who can see your future posts?" If the setting isn't what you meant it to be, just click edit, change the drop-down option, and you should be good to go — at least until the next Facebook privacy mishap. For a more thorough privacy checkup, take a look at our complete guide to Facebook's complicated privacy settings. You could also go ahead and delete your Facebook account, but even that may not save you from privacy problems since the company has ways to collect data on you even if you've don't use Facebook. It happened to me a thousand times and is still happening to me, I thought the spying, oops I mean bug was taken care of?? ?